The Double Sit Up Bench from Qitele is a durable solution to your outdoor fitness needs. The design includes plates for surface mounting to concrete. Surface mount covers are included to hide the protruding hardware that surface mounting often entails. Adults will exercise on the Double Sit Up Bench continuously. 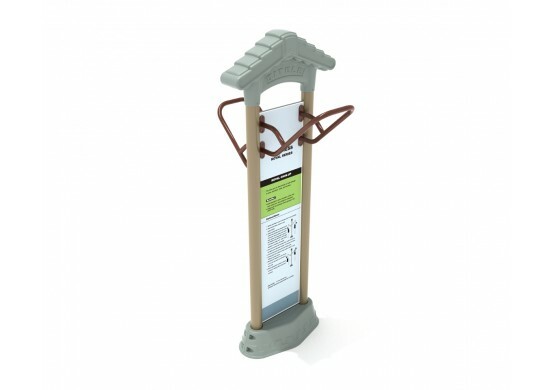 The easy-to-use equipment is intended for adult use and exercises the abdominal regions of the body. 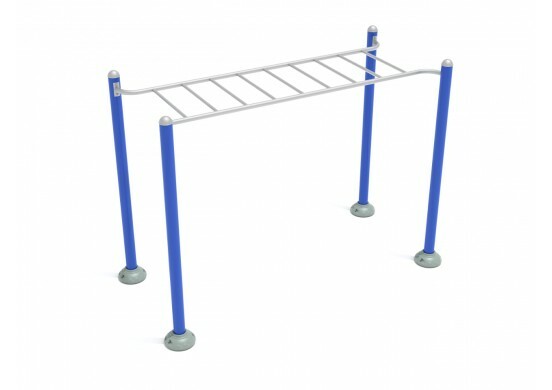 The heavy-duty steel construction allows buyers to place the Double Sit Up Bench in even the most intense settings including prison yards, high schools, colleges, public parks, and more. 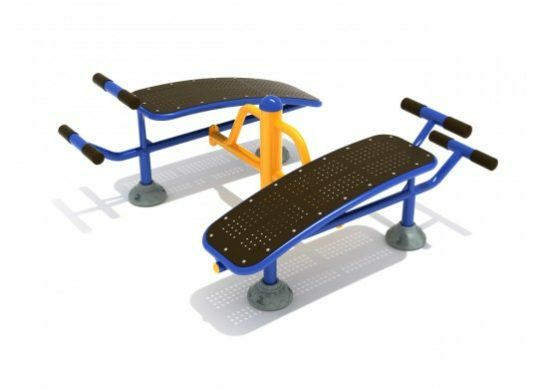 Request a price on the Double Sit Up Bench and get started with a new outdoor fitness area of your own.